The always-trippy Brooklyn band Yeasayer has released a video for “Longevity,” a track from their new album, Fragrant World, set to be released on August 21st. Directed by Yoshi Sodeoka, the vignette is a virtual dream world that starts as seemingly nothing more that impressive special effects, but slowly evolves into a visually stunning computerized landscape. Chris Keating’s voice intensifies the swirling psychedelia to produce a mesmerizing viewing experience that accompanies an equally excellent song of synths and violins. 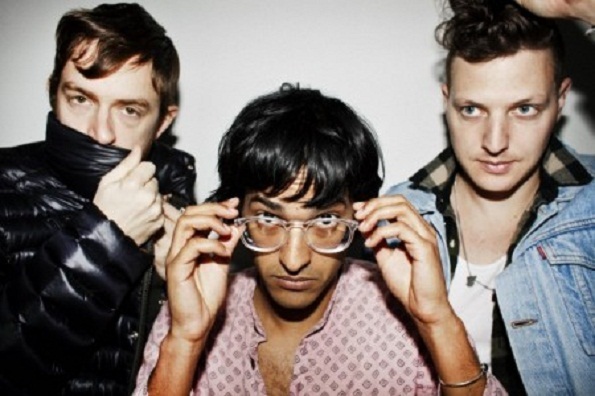 From this sample, Yeasayer is as potent as ever.